As your business grows, you may need a marketing budget that includes adverts in relevant magazines newspapers or websites, flyers or other promotional outlets. Our creative team can design your advert to industry recognised specifications, we are also able to help with press releases and feature writing to further add value to your marketing budget. With our extensive experience in magazine publishing we are able to advise you how to get the most for your money when considering paid advertising. 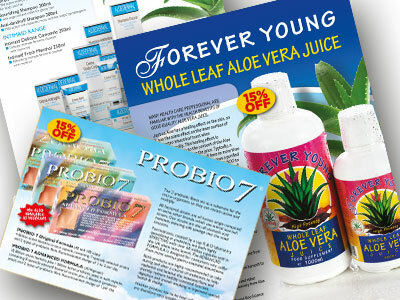 If you need flyers designing, printing, delivering by hand or through an e-marketing campaign, we can help. We have all of the necessary skills within our team to be able to support and guide you through any stage of marketing your business once you are established and looking to grow. Just get in touch, and we’ll be happy to arrange to discuss your needs.